Posted on November 14, 2011 by Stacey R.
I had to think about this one… that’s why it is late. I wonder what he would think of how my mom ended up, how her life is and what he would tell her now. I wonder what he would think of me and my boys, Chandler is named after him. (Chandler Jackson) I wonder what he would have to tell, what he would be doing and how my grandmothers life would have been different. I would really enjoy getting to know him! "To my darling with all my heart! 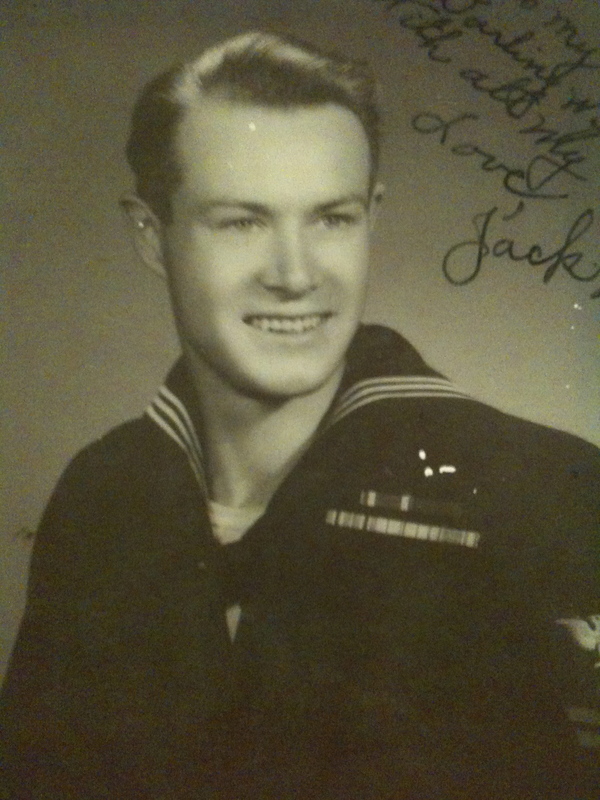 Love, Jack"
This entry was posted in 30 Letters in 30 Days and tagged 30 letters in 30 days, get to know, grandfather, jack, someone who passed. Bookmark the permalink.